I started in the construction industry more than 30 years ago working as a controller for a local residential developer in San Diego County. Today, I'm the co-owner of C-SOS Consulting, providing construction industry firms with accounting, estimating, and project management services. 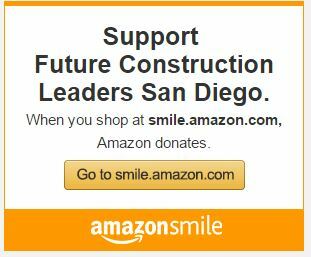 My hope for the next generation: Seriously consider the construction industry as a viable, lucrative career opportunity. Get past the obvious “dirty” aspects and investigate the amazing facets available to someone who is eager and ambitious.